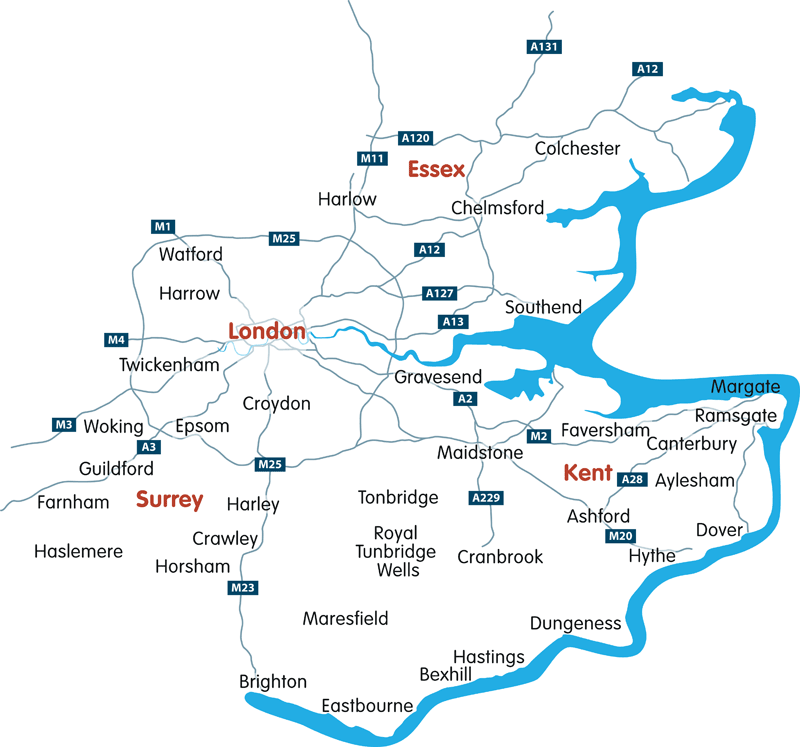 Biggs Pest, Damp & Timber provides a range of pest control, damp proofing, timber services, hygiene cleaning and rubbish removal to domestic and commercial customers, including local authorities, letting agents, businesses of all kinds and law enforcement agencies throughout KENT, SURREY, ESSEX & LONDON. Pest control is not just about laying poison and hoping for the best. Dealing with any pest needs to be done humanely and effectively. Biggs Pest Control has undergone extensive training and regular course updating in knowledge and legislation, helping us to provide you with the experience needed to effectively tackle pest problems. 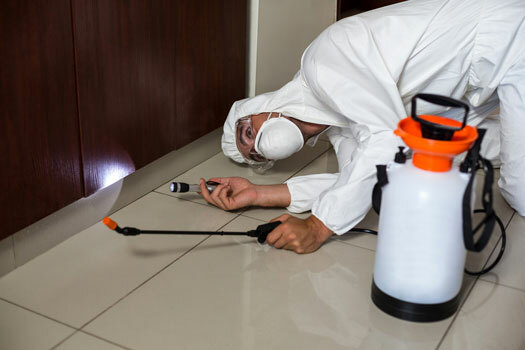 For business customers, there is also a need for discretion and in many cases, longer term pest control contracts give you the peace of mind you need that pest around your property are being effectively managed. 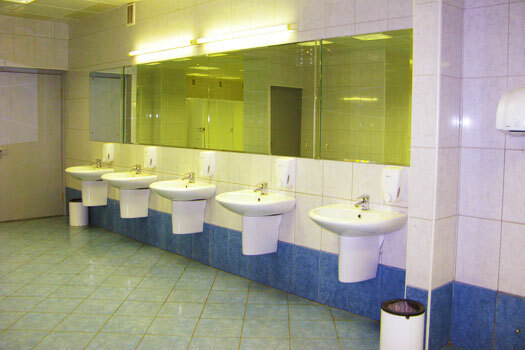 As well as washroom services that leave bathrooms sparklingly clean, we also offer sanitary bin services, air automatic freshener systems & sanitising systems, warm air hand dryers, vending machines, deodorising urinal mats, water consumption reduction systems, nappy bin disposal services and systems, baby changing units and a medical sharps exchange or disposal service. 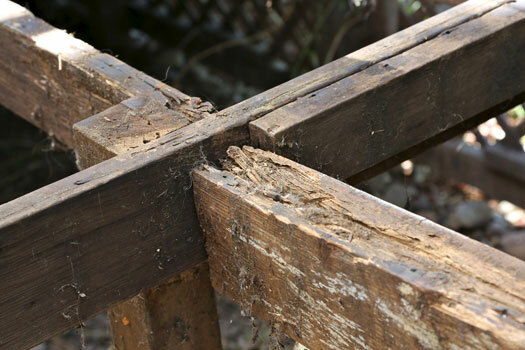 Dry rot and wet rot sound similar but their treatment is very different. Our team have over a decade of experience in identifying and offering a range of timber treatment services. We work in domestic properties, as well as commercial and business premises. Also known as foundation tanking, this is an important process to ensure ground, or below-ground level rooms, are free from excessive moisture. 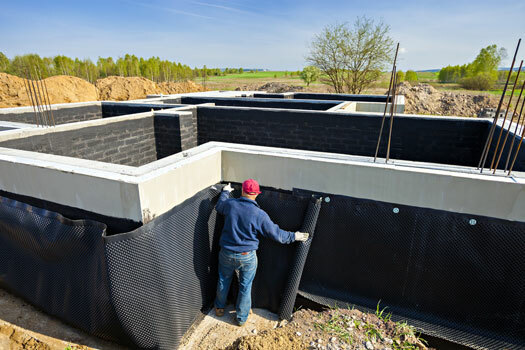 There are many applications and structures that would benefit from structural waterproofing and we regularly service customers from small self builds to commercial housing with foundation tanking. We specialise in basement tanking for new builds and existing basements. Damp Proofing experts with a guaranteed service. Call today for a free bespoke quote. 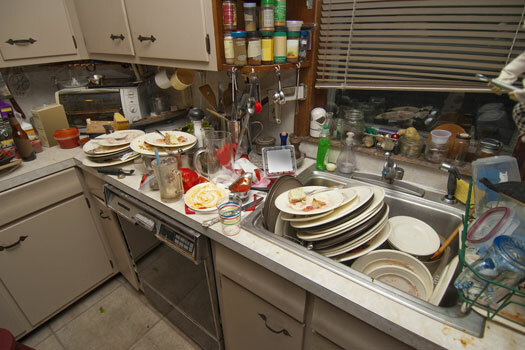 We work with private and commercial landlords, including local authorities and housing association, to provide a swift end of tenancy deep clean, rubbish removal and pest control service. With a quick turnaround time, your domestic or commercial property can be back on the rental market in a matter of days, not weeks. 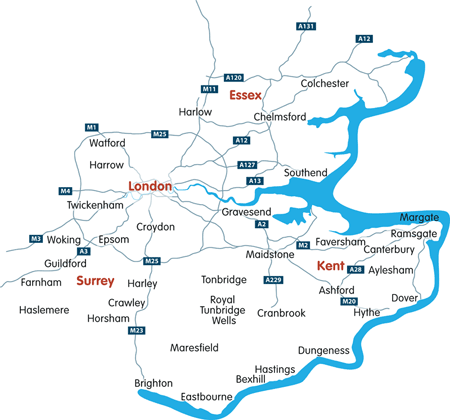 We offer all our services throughout Kent, Essex, Surrey and London, working with domestic and business customers. To find out more about all our services, call Biggs today on 0800 046 7915 or email us at enquiries@pestandtimber.co.uk.